Helen M. White, age 64. Sunrise February 2, 1950 and Sunset November 10, 2014. Helen was preceded in death by her parents Clarence and Gophelia Wilson White, sister Brenda White and brother Alfred White. Left to cherish her memory, daughters Patrice White, Tiffany White and Shanelle Meadows, 7 grandchildren, 3 great grandchildren and a host of other family and friends. 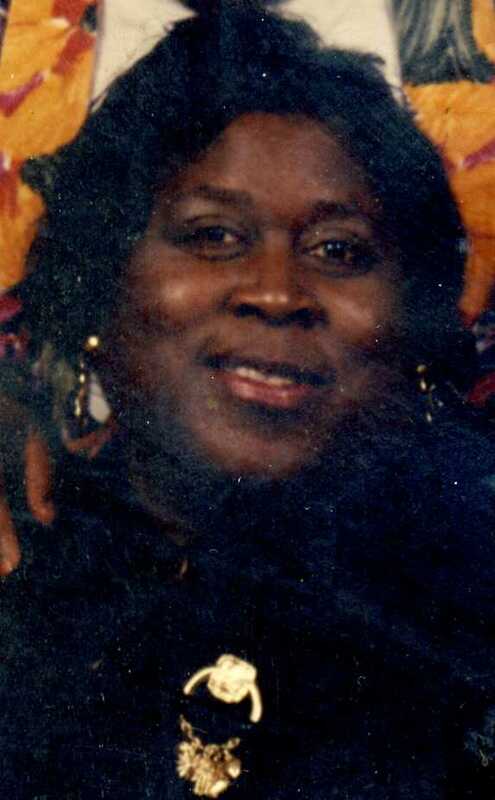 Visitation 1:00pm and Funeral 2:00pm Friday November 14, 2014 at MARLAN J. GARY FUNERAL HOME, THE CHAPEL OF PEACE, 2500 Cleveland Ave.
May she rest in peace. You are all in my thought & prayers during this hour of grief. I will remember Helen with great fondness. She was a very strong woman with great faith & trust in God. Patrice and Tiffany I am sending my deepest sympathies during this time of sorrow. RIP Helen you have been through a lot during the past years. Your Cousin in Columbus N.C.